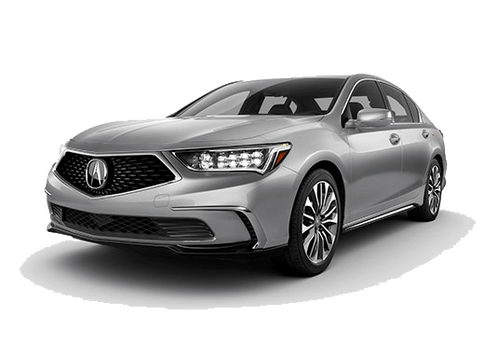 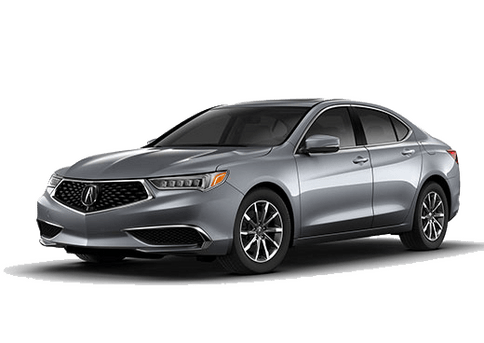 Luxury is a defining characteristic of Acura vehicles, but so is efficiency. 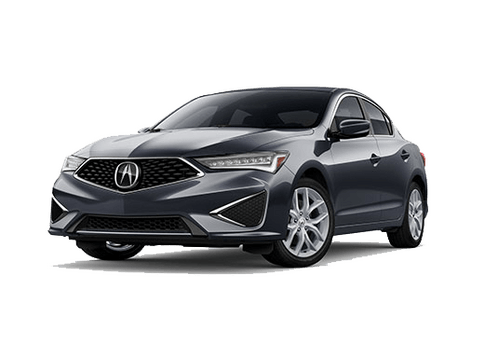 In fact, you might even be surprised at just how much you could be saving by ditching your current vehicle and upgrading to a new Acura from Pauly Acura in Highland Park. 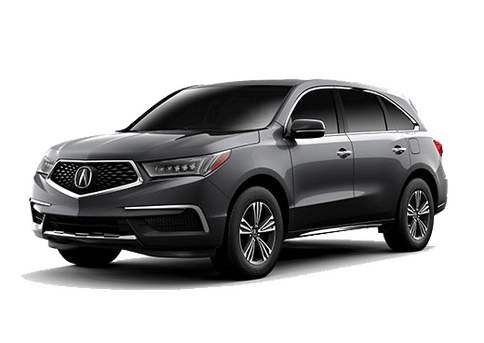 Our fuel savings calculator lets you compare your current vehicle and fuel costs with a new Acura model. 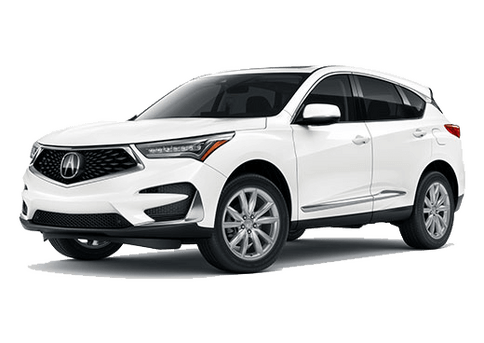 Take a look at it below to see how small savings can add up over time with a new Acura!